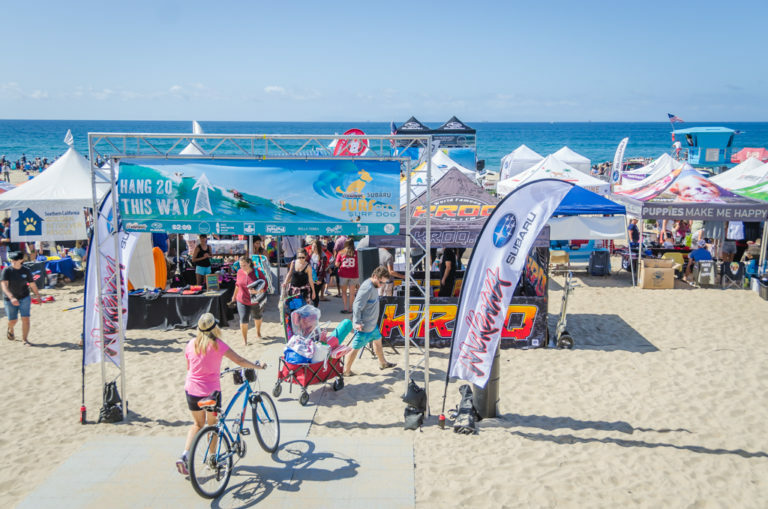 Surf Dog Events | Book That Event has selected us as the official photographer for their two huge dog surfing competitions in Huntington Beach, CA and Imperial Beach, CA. International participants, vendors and media help to make these exciting events a must see for dog lovers. A portion of proceeds goes to local animal shelters. Book That Event, LLC | Surf Dog Events has worked with Charmaine Gray Photography for two years. In 2017, we made her our official Surf Dog photographer. She's very conscientious, easy to work with, and, most importantly, the photos are great. She captures the fun. . . Charmaine’s ability to deliver what we need in a timely fashion along with her follow-up is fantastic. We’ll definitely use Charmaine again! 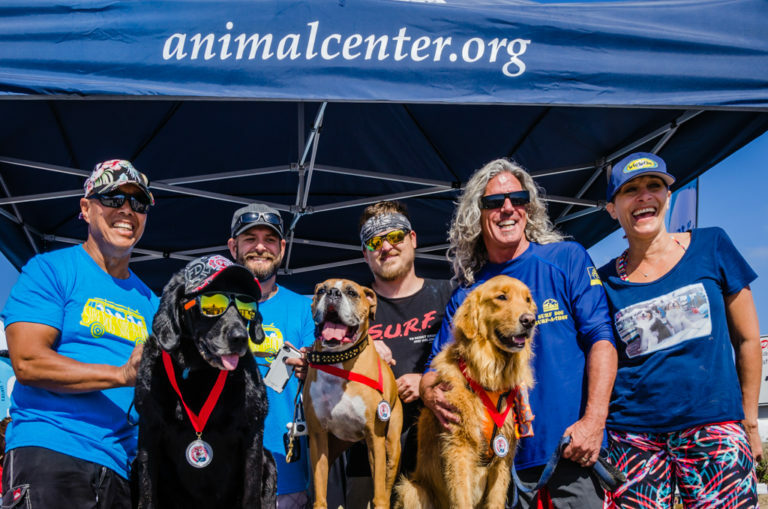 The Helen Woodward Animal Center has chosen us as the official photographer for their annual Surf Dog Surf-A-Thon for multiple years. The event in Del Mar, CA draws media from across the globe, celebrity judges, and the proceeds benefit animals who need care. Dogs participate in heats by weight class and earn points for number of waves ridden and tricks on the board. 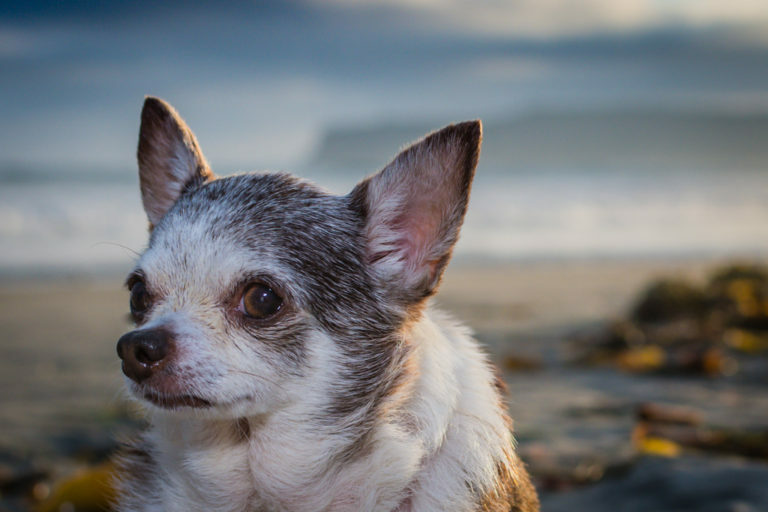 Helen Woodward Animal Center has been thrilled to partner with Charmaine Gray Photography for the past two years for our annual Surf Dog Surf-A-Thon! Charmaine’s photography clearly shows the fun, vibrant, and active vibe of the event, and her images capture the attention of our supporters, the public, and the media. She is quick to turn around photos, and doesn’t miss a single thing! Thank you, Charmaine Gray Photography! 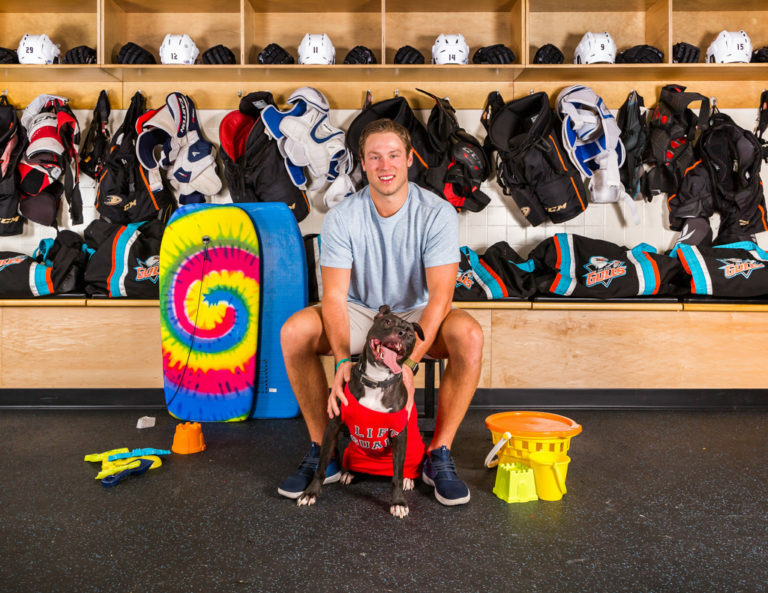 The San Diego Gulls AHL hockey team selected us to photograph their “Pucks & Paws” calendar, which paired team players with San Diego adoptable dogs. Proceeds benefited the participating shelters and the calendars helped many dogs find furever homes. San Diego Pittie Parents’ goal is to help eliminate the stigma associated with pit bulls. I’ve photographed their widely successful annual awareness event, Pitties in the Park for San Diego Pittie Parents since it’s second year. Yesterday I was a volunteer photographer at the 3rd Annual “Pitties in the Park” event. 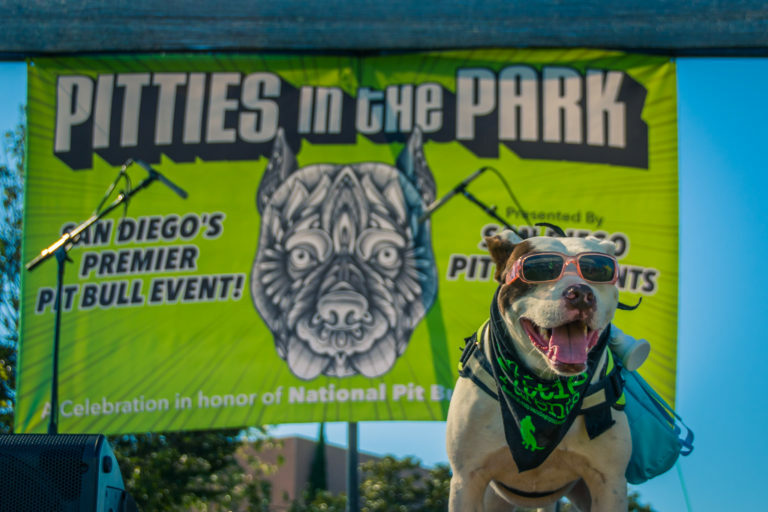 The group San Diego Pittie Parents ( @sdppittieparents ) seeks to remove the stigma faced by pit bulls and their humans, and promotes animal advocacy. This is @faithsurfs – award winning surfing pit bull. LIKE | SHARE | COMMENT | TAG A FRIEND —————————————————————- All Images © Charmaine Gray Photography 2016-2017. Unauthorized use and/or duplication of this material without express and written permission from this site’s owner is strictly prohibited. All rights reserved. South Park Dog Wash, located in South Park, has been in business for almost two decades and provides high quality pet foods and supplies. Home of the blueberry facial, South Bark offers a variety of dog wash services and products, as well as dog training. About once a quarter, we participate in a special engagement at South Bark during the South Park Walkabout. Keep an eye out for our exhibit, photo booth and exclusive offers at these fun events. In the heart of Little Italy, Wildside Unlimited provides premium pet foods and supplies, dog training and grooming. They believe in only the best for your pets and offer a wide array of holistic products. You’ll find some of my pet portraits on display in their shop.